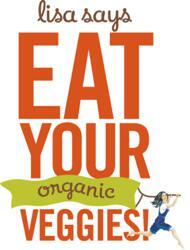 Lisa’s Organics – a California based producer of organic, frozen vegetables in “Chef Inspired” sauces – will launch Gardens-to-Hospitals this spring beginning with Argonaut High School and Sutter Amador Hospital as part of their “Eat Your Veggies” campaign. The program’s goal is to bring awareness to the role that nutritious foods play in raising and nurturing healthy children. 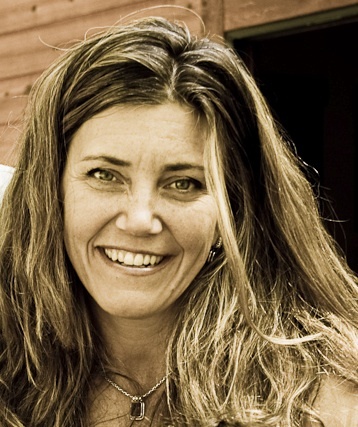 “Lisa’s Organics believes that when we teach kids how to grow food and eat healthy we are simultaneously creating a massive change for good in our food system,” says Lisa’s Organics’ Founder, Lisa Boudreau. Gardens-to-Hospitals (Twitter @Garden2Hospital) partners student-driven, vegetable gardens with area hospitals. With Gardens-to-Hospitals, students are peer advocates not only for school meal programs but for systemic change in hospital kitchens as well. The kids will be delivering the message that wholesome delicious foods are an essential part of restoring and maintaining good health. In Amador County, science students at Argonaut High School will take what they have learned in their school garden and lead an event with child outpatients from Sutter Amador Hospital in Jackson, CA. They will taste garden fresh produce, learn fun food facts and participate in a joint garden activity. “Nothing is more valuable to my students and I than to be able to have these types of hands-on experiences. This is an opportunity to show them just how important they are and what a big impact they can have on others. We are very excited to be a part of this project,” remarks Kelsi Himmel, Argonaut High School Science Department Chair. In each location, as in Amador County, students will grow food in their school garden or work in conjunction with a hospital garden. The vegetables grown by the students will be shared during an interactive event where students and patients exchange information about growing food and participate in a garden activity or another collaborative art project. Gardens-to-Hospitals is part of a growing trend to introduce systems-based learning into education and help young people see the connectivity of relationships in their environment and surrounding ecosystems. With school gardens students learn to understand, not just memorize, ecological principles. Through the hands-on experience of Gardens-to-Hospitals young people will make a deeper connection to their food and understand how food unites a community. According to a 2010 study by UC-Santa Cruz’s Life Lab, there are over 600 school gardens in California and over 50 California hospitals have taken the “Healthy Food in Health Care Pledge” supported by Health Care Without Harm. The Sutter Amador Hospital has taken the Healthy Food Pledge and by partnering with Gardens-to-Hospitals they are helping to reinforce their commitment to providing healthy meals for their patients, staff and visitors. Lisa’s Organics is a California based company specializing in the production of high-quality grade A organic fruits and vegetables exclusively from North American farmers. 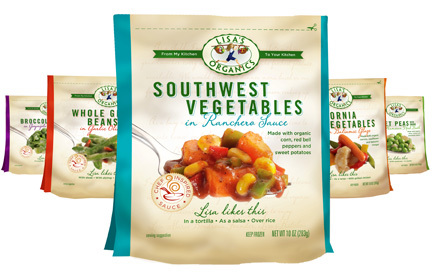 For over 14 years, Lisa’s Organics has been selling organic vegetables from U.S. and Canadian farmers to consumers here in the United States. Today, the company offers many different varieties of organic fruits and vegetables and has launched a new line of frozen vegetable side dishes in chef-inspired sauces. The new line is available in natural food stores nationwide including Whole Foods, PCC Natural Markets, Mrs Greens, New Leaf Market, New Seasons, Nugget Markets, Earth Fare, MOM’s, Mother’s Markets, Bristol Farms and more retailers are being added every day. For a complete list visit http://www.lisasorganics.com for the most updated store listing.